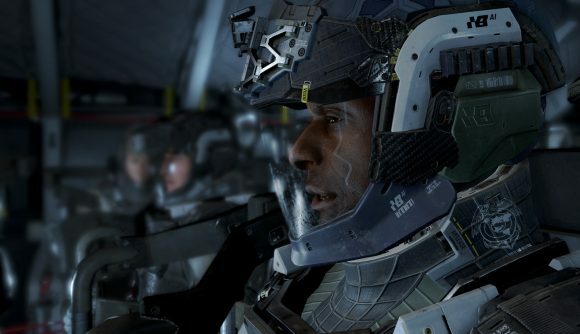 Former Infinity Ward creative strategist Robert Bowling has suggested that there is not going to be a Call of Duty: Infinite Warfare sequel. Infinity Ward’s space-based shooter received a hostile reception from fans when it was first announced – its reveal trailer subsequently became one of the most disliked videos on YouTube. Despite that frustration, however, Infinite Warfare was the top-selling console game of 2016, outselling both Battlefield 1 and Tom Clancy’s The Division. Coupled with this, Bowling also hinted at what to expect from Infinity Ward’s next game. In reply to a Twitter user commenting how they wanted a fun modern shooter, Bowling replied that fans should anticipate getting a modern shooter sometime in 2019. It’s worth noting that while Bowling held an important position at the studio, he hasn’t worked at Infinity Ward for several years and now works at EA as a creative consultant. A Call of Duty developer has teased that Modern Warfare 4 is currently in the works, but this has yet to be confirmed.